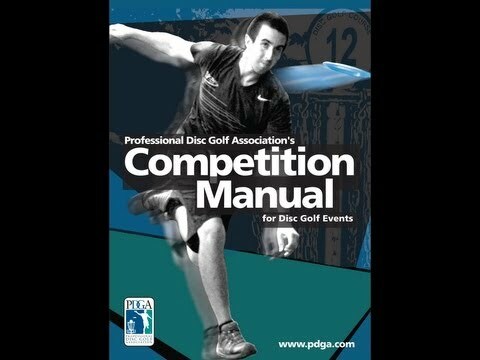 This is the intro piece to a 30 to 50 minute video that is being put together about the 2010 Vibram Open. 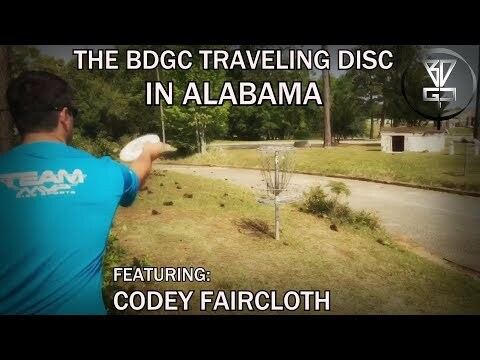 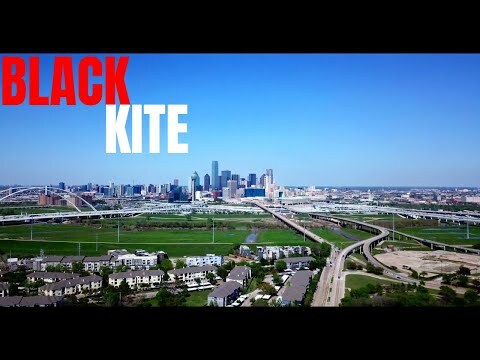 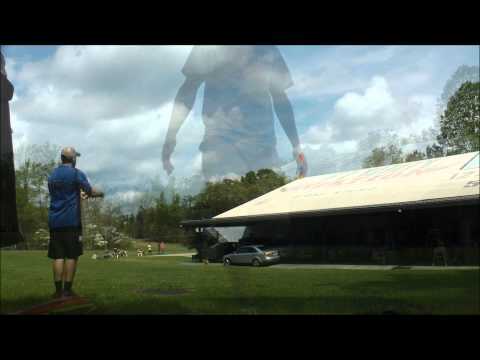 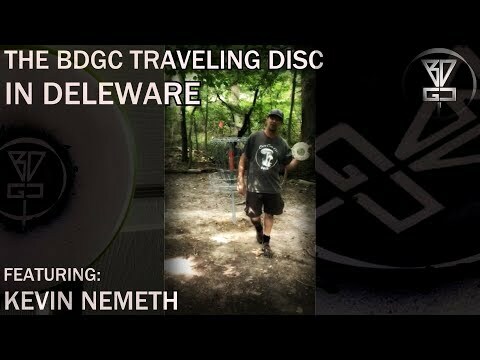 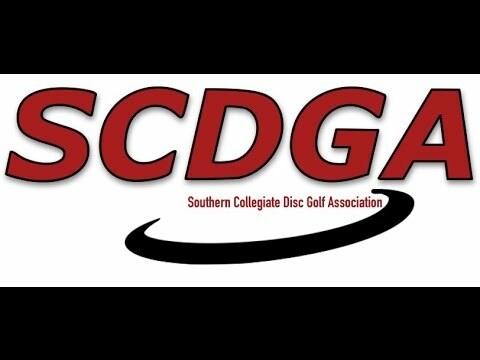 I believe it will be the best disc golf video ever put out there. 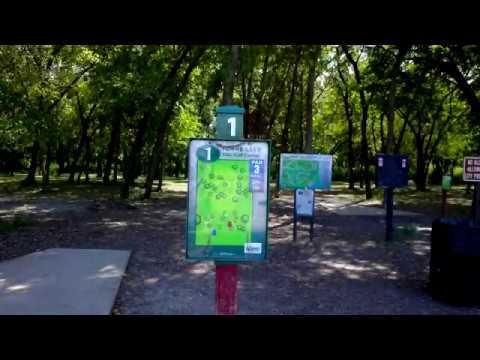 This is the ad that Derek Hastings put together for Vibram Disc Golf that was first aired during the Player's Cup. 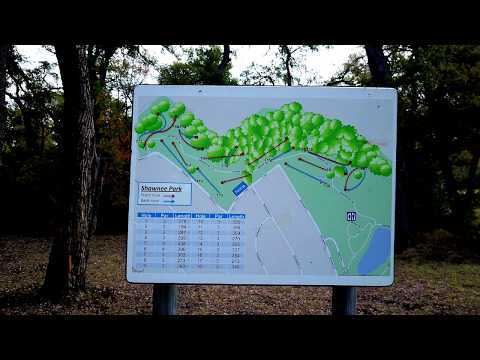 bergdawg, wet teepad at Stoney Hill = classic blooper. 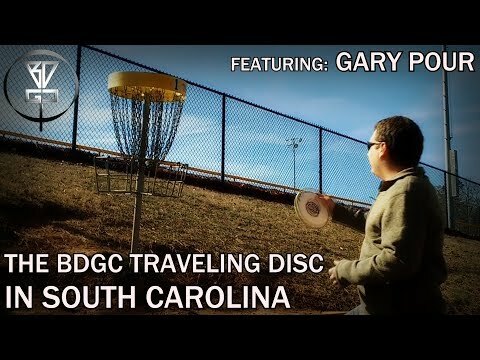 Still a good drive. 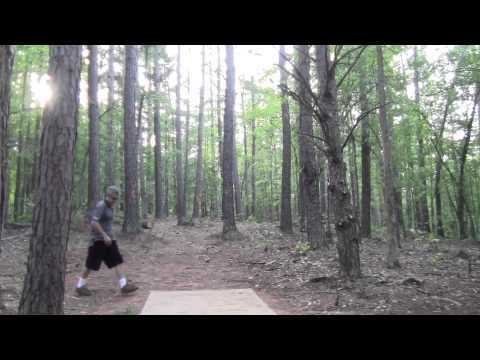 Showing some love for Redan! 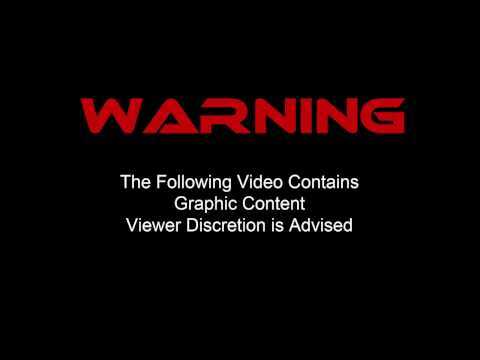 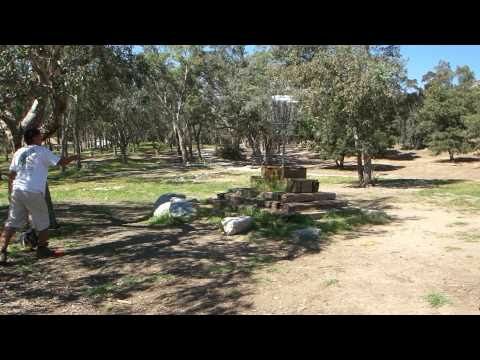 Highlight footage from a couple of rounds at Sylmar. 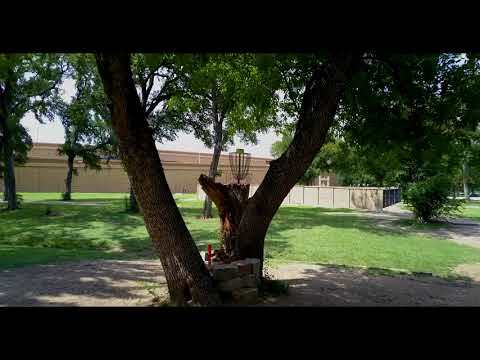 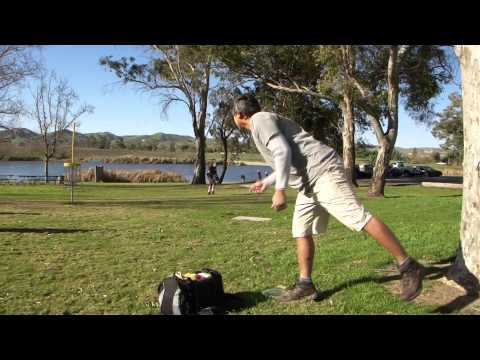 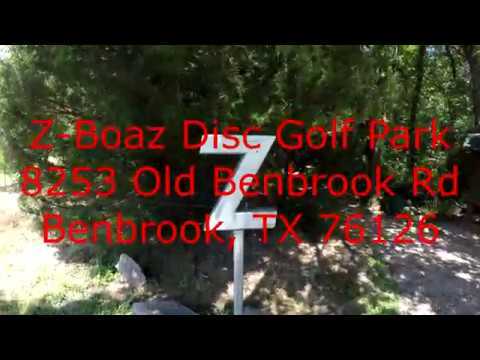 A round at Prado disc golf course on Jan. 23rd, 2011. 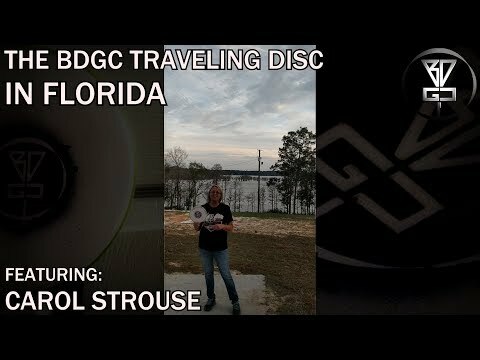 It was crazy windy and we had to cope with gusts up to 40MPH. 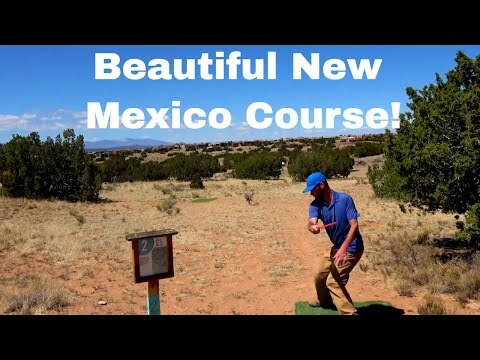 New Mexico trip to film a course! 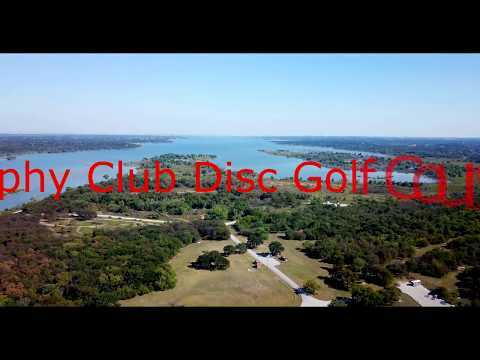 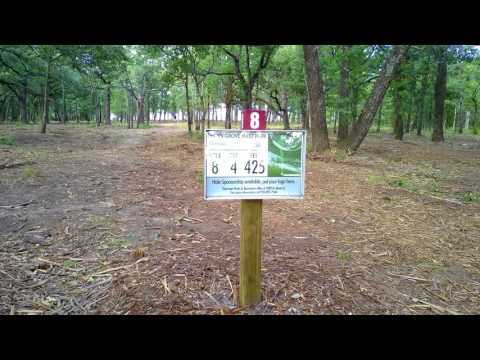 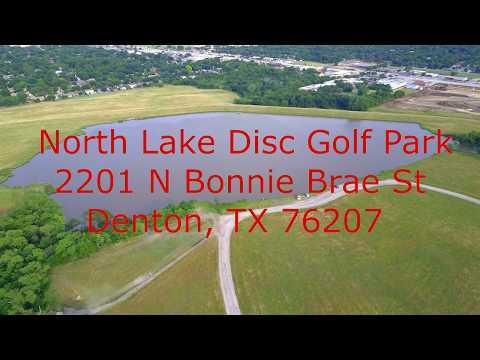 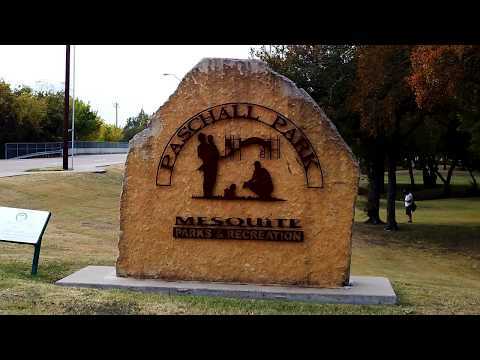 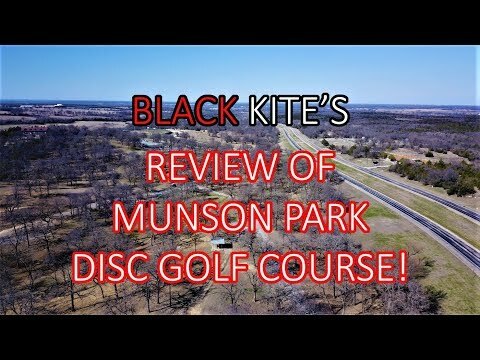 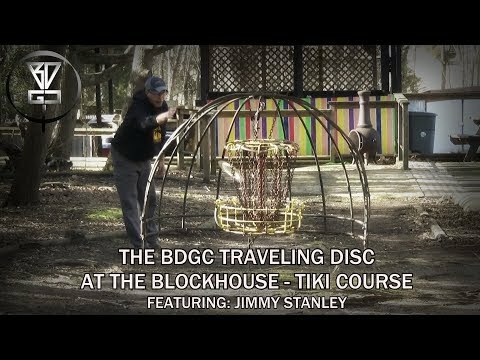 Munson Park Disc Golf Course Review! 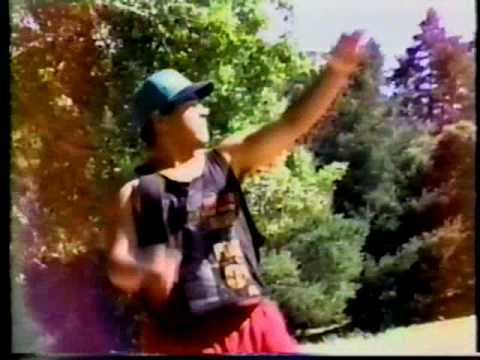 This aired on MTV around 1994 or so.